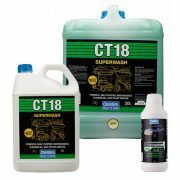 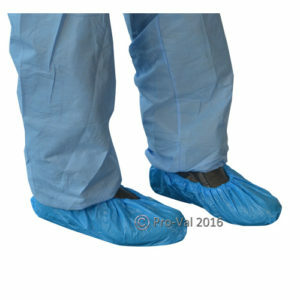 CPE Boot covers are a generous size fit providing waterproof protection. 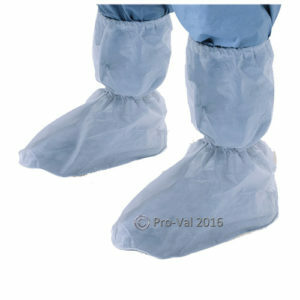 Shintoe Boot covers provide high water resistant protection with a tough PVC sole. 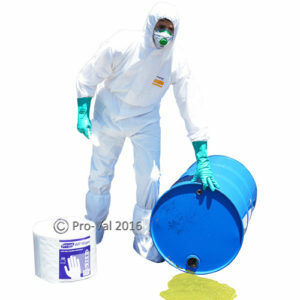 Hazguard MP5 Coverall is water resistant and breathable. 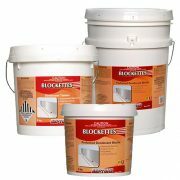 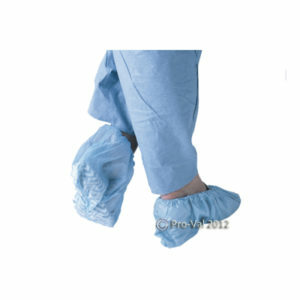 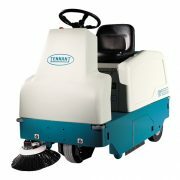 Disposable Surefoot shoe covers with latex anti-skid sole. 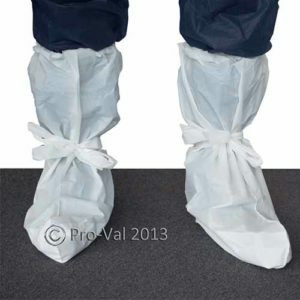 Disposable Gloshie shoe covers, providing high water resistance, available in blue or white. 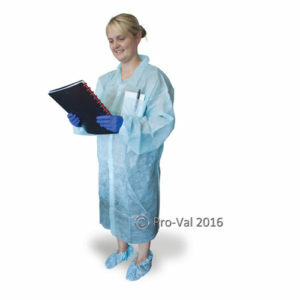 Disposable lab coats with no pockets, available in blue or white. 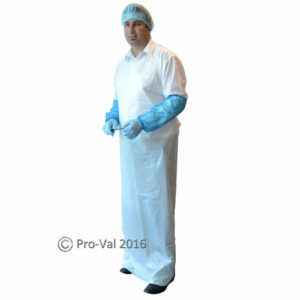 Disposable lab coats with one pocket, available in blue or white. 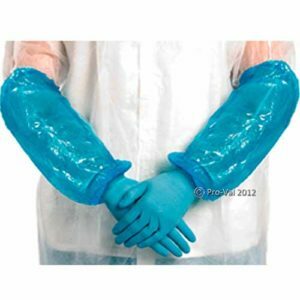 Level 5 Cut Resistant Sleeve protector. 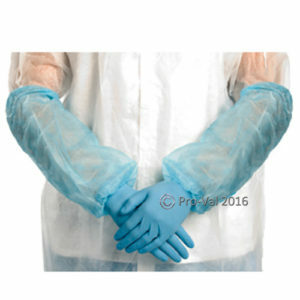 Armgard sleeve protector for wet and messy areas, available in white or blue. 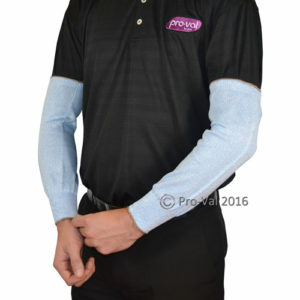 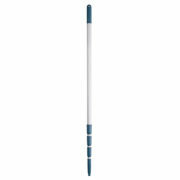 Lightouch breathable sleeve protectors made from polypropylene, available in white or blue. 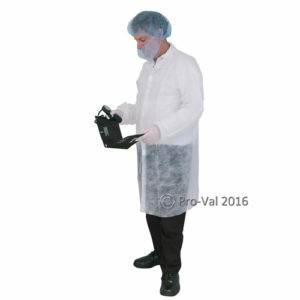 White extra long disposable apron. 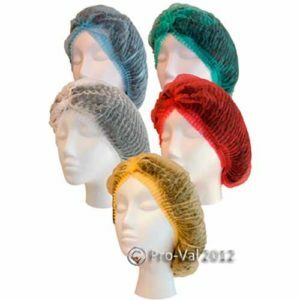 Crimped Beret hair cap, designed to contain hair.